Warning: This is a HOT one for those that like a good bite. Dip and use to spice up that burger on the grill. The taste is similar to a bar of Pepperjack cheese. This dip mix is really awesome with a delicious flavor. Just add 1cup mayo, 1 cup sour cream with 1 package of the dip mix. Oh, by the way, have that chaser ready to put out the fire. 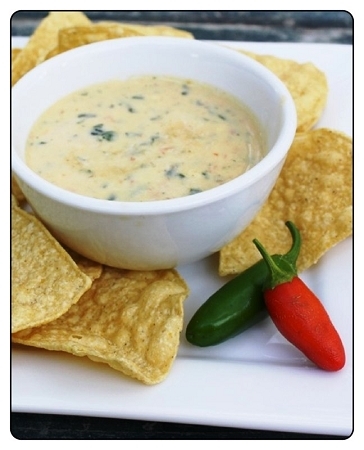 This is a favorite among the HOT dip lovers. We recommend for potato skin filling or just skin dipping. Great while watching nascar, baseball or the football game.